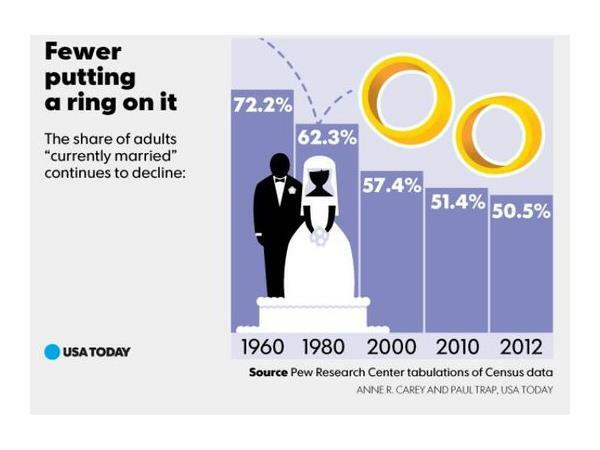 It has been proven that fewer and fewer people are tying the knot, and a new study reveals just how much marriage rate has declined in the last century. 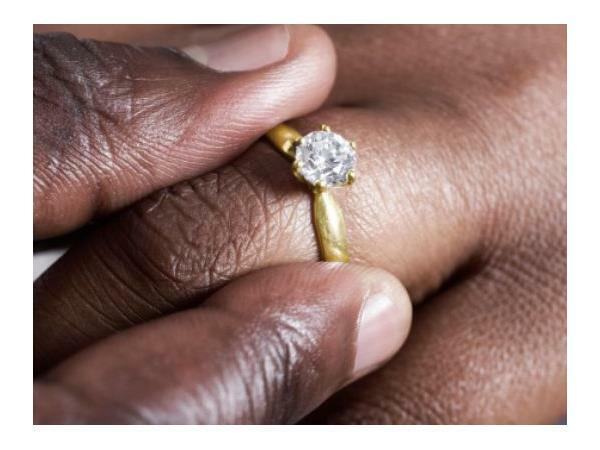 People often wonder why some of us get married, especially now that it is obvious that there is decline in marriage; Dr. Flanagan, an American psychologist suggests that, people get married ‘because we want someone who can be a student of us, and the reason why we get unmarried is that, over the time, the students become teachers and no one is ready to learn, also by forgetting to tend to one another’…. Therefore, it is within our civil responsibility to the society that we address this issue together.